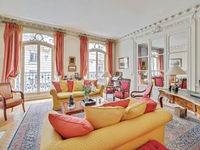 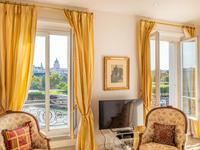 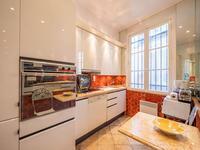 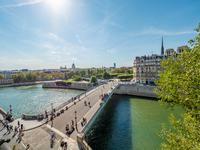 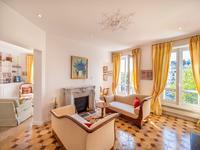 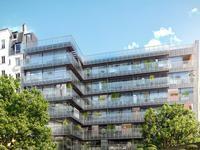 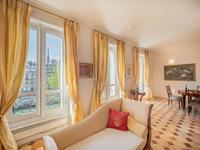 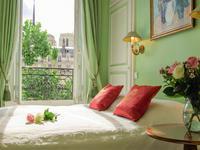 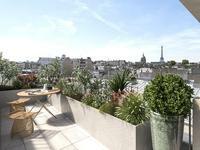 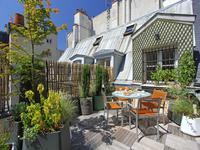 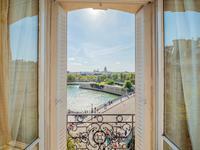 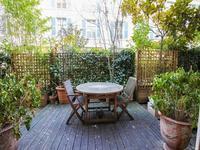 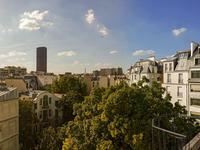 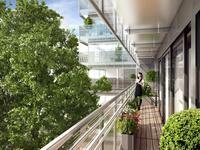 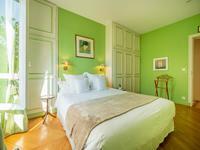 Paris 75004 - Ile Saint Louis - luxurious 1 bedroom 86 sqm. 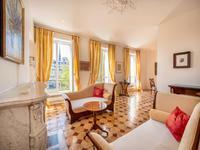 Prestigious address, luminous, calm and south oriented. 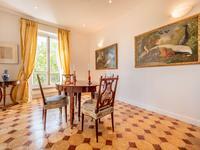 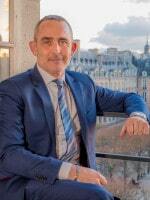 4th French floor with gardien and elevator of an haussmannian well maintained building, in the heart of the most exquisite district of Ile Saint Louis/Notre Dame.